Can't find your perfect car? Let us help you! Here at Slaney View Motors we understand finding your perfect car can be stressful and hard work. We have a team dedicated to sourcing any car you want - whether you're in the market for a family friendly SUV, MPV, race-track inspired car or even a small convertible. We can search the country for you and even give you a tour of the vehicle via video call from the comfort of your own home. 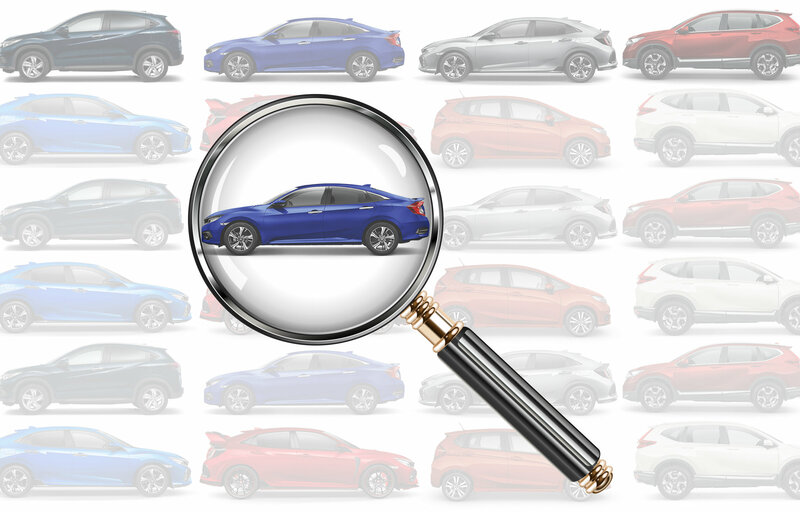 Contact our team today and we'll begin the search for your perfect car today.